About Digifort Pty Ltd. - Products, News and Contacts. 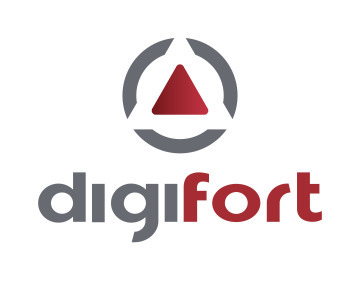 Digifort was founded in 2002 with a dream of “a software for every security hardware and in every business” that has ultimately changed the way millions of people around the world are securing their assets and maintaining public and personal securities. Today, Digifort is one of the world’s most trusted brand. Our relationship with thousands of users extends from the home to the school and the office – and our technology is fundamental to people working in business, government and the community. Known in the market as an IP VMS, Digifort has the resources and advanced technology solutions for the areas of digital intelligence, surveillance, corporate and urban security. Our strength is INDEPENDENCE, so we are free to work with any hardware manufacturers, paving the way for fast and high level integration with a hardware that is a choice of our customers rather than choice already made for them due to hardware & software alliances that only benefits them, not the users. Then we are one of the few remaining True Open Platform VMS that are available on the market today. This mean Freedom of Choice to our customers. “Listening to the market, understanding the demand and improving the product are in our DNA” Currently, its platform is continuously developed, sold in over 80 countries and translated into 11 languages, making the software one of the best in the international market.